Diane Bryant, a former Intel (INTC) executive who has suddenly resigned as the chief operating officer of Google’s cloud computing business, could be heading back to Intel to replace Brian Krzanich as the chipmaker’s chief executive. Bryant is leaving Google-parent Alphabet (GOOGL) after seven months as COO, the internet giant announced on Tuesday. She reported to Diane Greene, head of Google’s cloud computing business. Bryant was one of several top Intel executives who left while Krzanich was CEO. 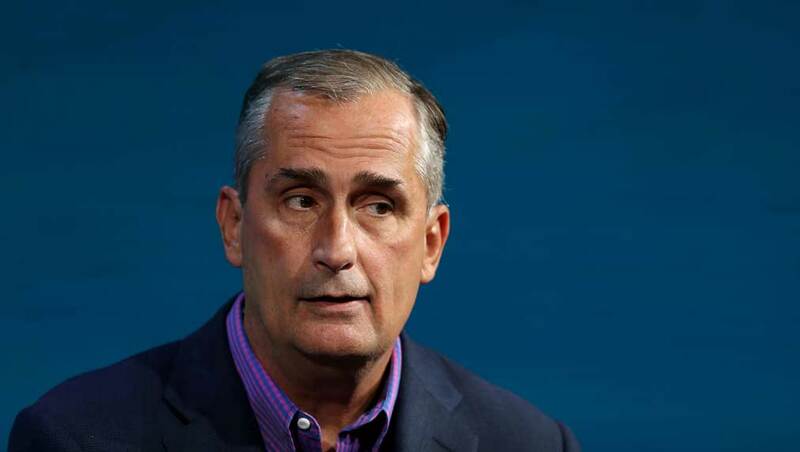 Krzanich resigned in June after a probe of a relationship he had with another Intel employee that violated company policy. The chipmaker’s interim CEO, Bob Swan, reportedly doesn’t want the job permanently. The company has a history of hiring CEOs from within the company. While at Intel, Bryant oversaw the company’s data center group, selling chips to large customers such as Facebook (FB) and Microsoft (MSFT). Aside from Bryant, other executives who left the company under Krzanich’s reign include Stacy Smith, Renee James, and Kirk Skaugen. James has launched a new chip startup called Ampere. Smith, group president of manufacturing, retired. Skauge joined China’s Lenovo as executive VP and president of its data center group. Intel stock fell 1.5% to close at 49.47 in the stock market today. Google fell 2.3% to 1,116.28 on Tuesday. Intel stock is up 48% from a year ago, but trades well below its 50-day-moving average. The stock has retreated from a high of 56.83 on June 4. The sell-off picked up after Krzanich’s departure.